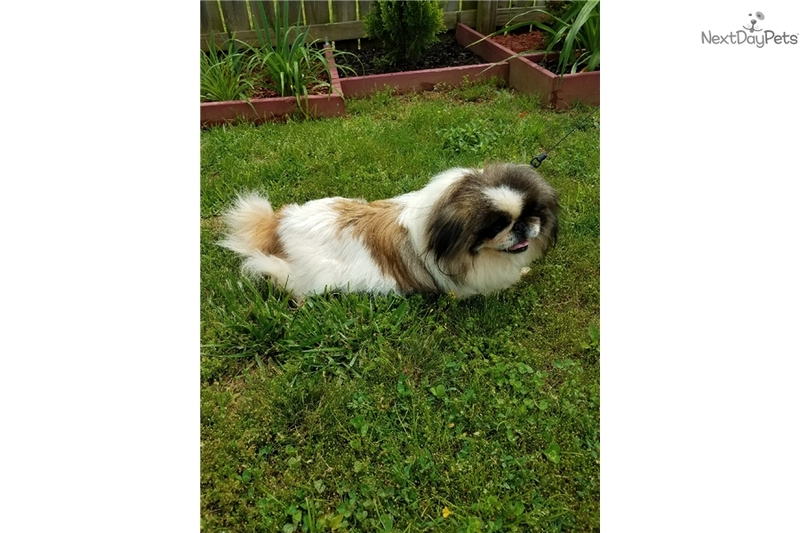 This Pekingese nicknamed Cookie sold and went to a new family. 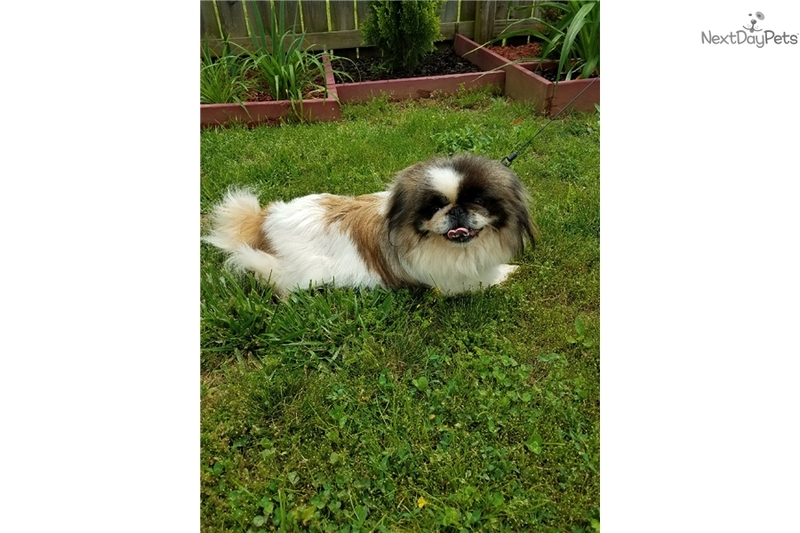 Cookie is CKC resgistered Female Pekingese dog. She is parti-color. She isn't spayed. She has all the shots including Rabies and worming up to date. Good with kids, friendly, and playful. She also has a good temperament and is good with others dogs. She will come with her CKC registration papers, shot records, Rabies certificate, a collar and a leash. The price on her is $400. Taking a non refundable deposit of $100 to hold the dog. 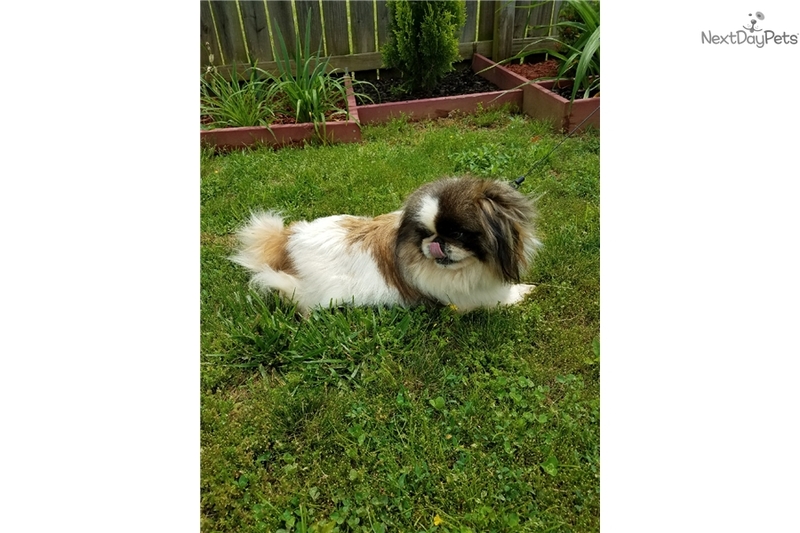 The deposit to reserve the dog can be accepted via PayPal. No shipping available with this dog, only pick her up in my location. If interested on her text me at 931-896-6459.